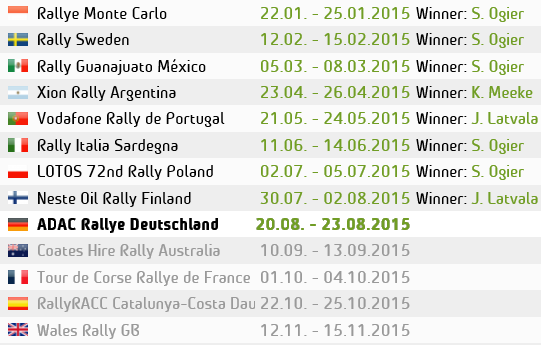 His first win for VW, his eighth WRC win, his first since Wales last September. The fin encountered a few problems on Day 1 with VW’s recurring handbrake problem. But in the morning of day 2 on SS4. 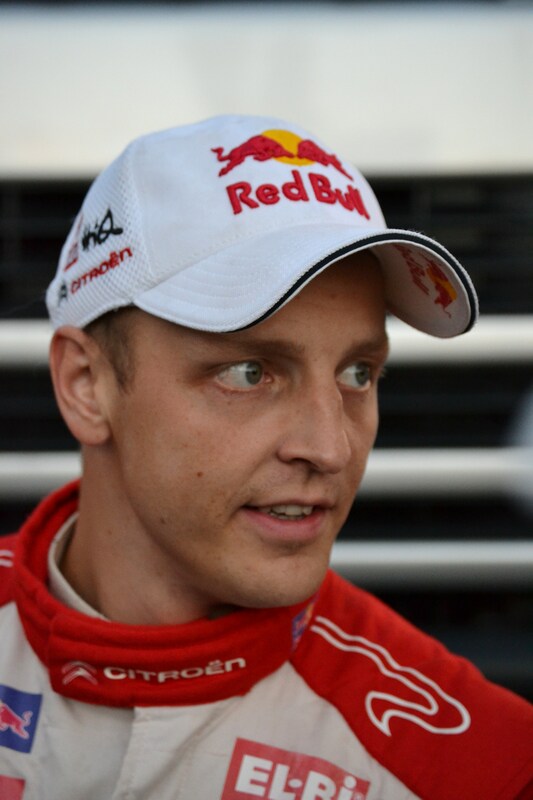 Rally Leader Novikov hit trouble on the rough and tough Ghymno stage. “I think we hit the same stone that Jari hit last year!” The Russian driver lost over 3 minutes and the lead. 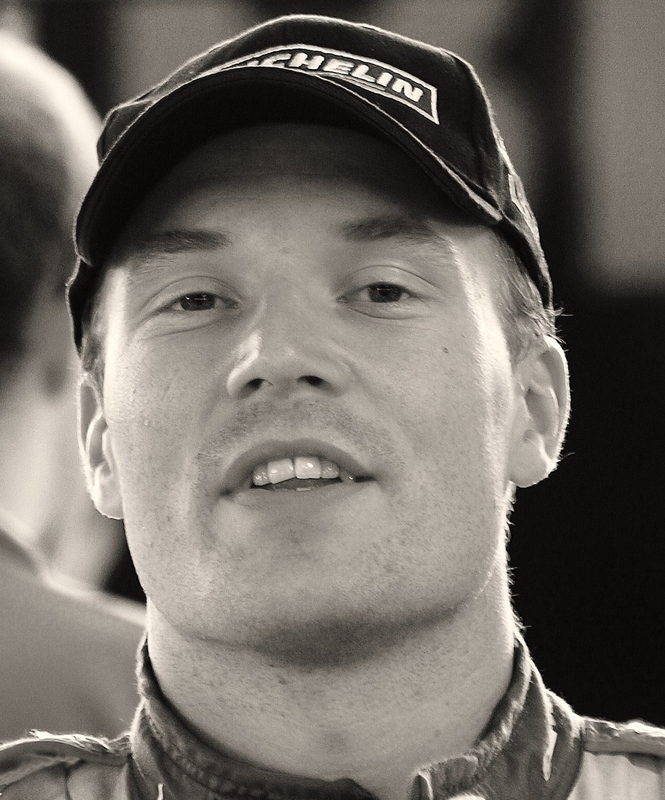 Promoting Latvala to the top spot where, after setting several fastest stage times he held the lead till the end. 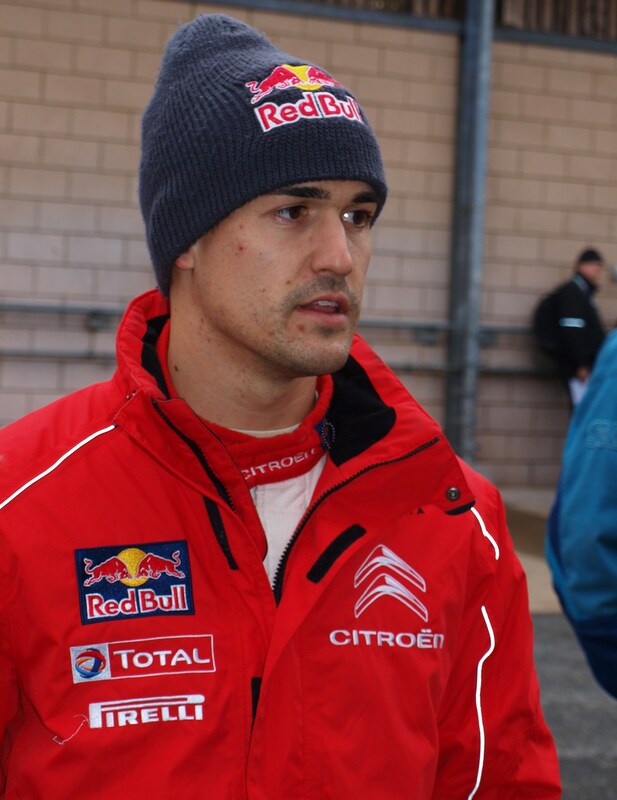 Winning the rally by 1minute 50 seconds to 2nd place Dani Sordo. How ever In the Power Stage, Ogier takes 3 points by setting the fastest time, with Novikov 2, Mikkelsen 3rd fastest gaining 1 point. In WRC2 Robert Kubica, after over 2 year since his major accident that ended – at least for now – his F1 career, took his first WRC win and his first win on a gravel rally.